Lately I’ve been enjoying several books of poetry for young people that I bought at Springfield’s Friends of the Library book sale this spring. I can’t post anyone’s poems here without permission but I thought I’d tell you about a few of them and why I like them. I’m sure you can track them down if you wish. I’ll start randomly with the book on top the stack, which is by Douglas Florian. I have others by Douglas but the one I purchased is called BOW WOW MEOW MEOW, published by Harcourt in 2003. In this collection we meet a number of dogs and cats painted and poetically described by Douglas with the wit and tongue in cheek word play for which he is so well known. I’m going to go with “The Whippet” because in a 4-line long ballad stanza told in couplets he manages to work in a pun and a wry ending that laments that although the whippet would make a wondrous pet, he hasn’t caught one yet. Next is HEROES AND SHE-ROES by J. Patrick Lewis, published in 2005 by Dial. 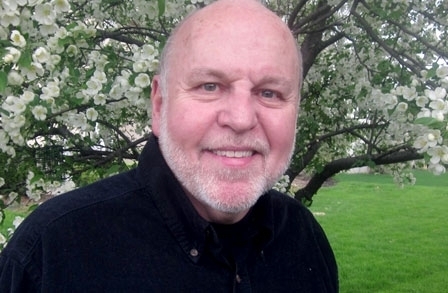 Pat is a former U.S. Children’s Poet Laureate and a prolific writer of poems on numerous themes. This book focuses on men and women selected for being “Amazing and Everyday Heroes.” Some of those included have recognizable names while others represent individuals in professions that make a positive difference in our lives. I like the poem about Helen Keller (“The Seeker”) but am going to go with “The Unknown Rebel.” Pat chose the narrative voice in three regular ballad stanzas to remind us of the courageous young man who, in 1989, walked into Tiananmen Square in Beijing, China and faced a tank that was grinding across the square in a demonstration of the government’s might. It was a bloody day. Hundreds died. The young man was pulled to safety and his fate is unknown. But his act, and Pat’s poem, remind us of our “defiance-to-the-bone” need to be free. Room for one more in today’s post. I’ll take this up again tomorrow. 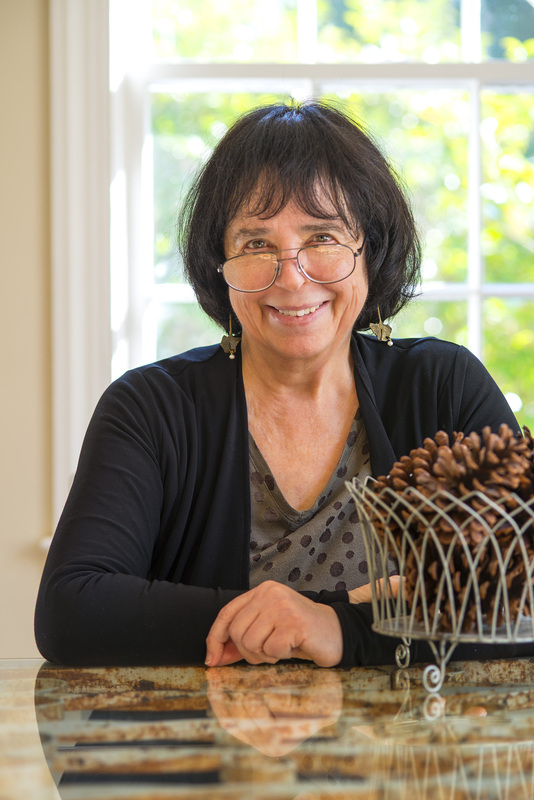 Jane Yolen’s book, RING OF EARTH, was published by Harcourt in 1986 and consists of four long poems that describe the seasons from the perspective of the weasel, spring peeper, dragonfly, and goose. All are finely done but my personal favorite is “Autumn Song of the Goose.” Here Jane gives full flavor to the point, the majesty, and the dangers of the annual migratory flight. Her masterful use of language (“…dying land/where the headless stalks/of flowers bend”; “Along the road of air/where the strong winds blow”; “where the trees rise up like fists”) makes fascinating reading for readers of any age. I don’t believe that Douglas Florian follows this blog but Pat Lewis and Jane Yolen do. If I received permission to post their poems, I’ll do it gladly but, if not, you shouldn’t have much trouble locating these books, and I promise you it will be worth the hunt. First, my thanks to Douglas Florian for being my Featured Guest last Friday. I know that many others enjoyed him as much as I did. This Friday my Featured Guest will be Barbara Robinson so you are in for another treat. In the book Sandy Asher and I did for Dutton called DUDE! Stories and Stuff for Boys, one of the stories is about a boy who wants a pet but is alergic to all the usual choices. It’s Barbara’s story and only she could find a solution so amusing and heart-warming. Tomorrow, being Tuesday, we have a new segment of WRITERS AT WORK on tap and it’s Sandy Asher’s turn again. Our topic this month is The Perils and Joys of Writing in Many genres. Wednesday is open and I’m out of town until Tuesday night. Don’t hold your breath for anything to make it, at least not until I can catch my wind from walking in and out of all those stores at the gift show in Atlanta. Have a good week. If you haven’t posted a poem this month, don’t let the deadline slip by. If you read something about Douglas Florian yesterday, it’s no surprise that you’re back today to read his Q/A session with me. You won’t be disappointed. Let’s get right to it. When I was in the fifth grade I discovered the humorous poems of Ogden Nash. I knew then that poetry can be witty, concise and fun. When I decided to write poetry for children some editors discouraged me, feeling “poetry doesn’t sell.” But I knew that if I loved poetry and pursued my muse I would succeed. Some people are afraid of poetry because they’ve had a bad experience with it growing up. Perhaps they had to analyze a difficult poem in school. But poetry can also be playful and light. In fact poetry can be anything it wants to be. For my ear I love to write verse. The challenge is to find rhymes that fit naturally and with wit. The rhyme is the glue. I enjoy the sound of words and wordplay in poetry, as well as all the different elements, such as alliteration, personification, and inventive language. I love to invent new words, such as my title, insectlopedia. All he or she needs to know is to enjoy poetry and learn from other poets. Budding poets should try to write a variety of poems. Use different rhyme schemes (ABAB is a challenging one), different rhythms, and different moods. And don’t ignore the rhythm of a poem, as young poets often do. How does on artist prepare for becoming a book illustrator? Practice, practice, practice. And keep your eyes open everyday. Also try working in different media: watercolor, ink and brush, colored pencils, oil pastel,to name a few. How closely do you usually work with the author? Usually I have no contact with the author. Most publishers don’t wish the author to push the artist to illustrate the text in their way. They want an independent point of view. How long do you usually need to do a complete book project? Illustrating a book usually takes me at least months. What steps do you take from idea to finished work? I do research. For Dinothesaurus I often visited The American Museum of Natural History, and consulted many books written by paleontologists. How much do you revise your work? Sometimes a piece of art works on the first try. Sometimes it takes many revisions and changes. How do you use the computer as a tool for your art? I only use my computer for researching images. What advise would you give authors that would help an artist make a better book? Descriptive language usually helps the artist visualize better. Which usually comes first, the words or the art? I noticed that Greenwillow Books was doing stunning, fresh, and beautiful books, so I took my portfolio to Susan Hirschman and Ava Weiss, the editor and designer there. They gave me a Mira Ginsberg book to illustrate on the spot: The Night It Rained Pancakes. Describe your work as a political cartoonist. While going to Queens College I started doing satirical drawings for the OP-Ed page of The New York Times. I Illustrated pieces by Prince Charles, Senator Morris Udall, Real Estate Mogul Leona Helmsley, columnist James Reston, and many talented people. The work was always done in line and under a very tight deadline, usually one or two days. That’s why I ventured into children’s books. One of America’s most popular poets and artists will be my Featured Guest tomorrow. Check up on Douglas Florian’s work and you’ll see what I mean. I asked for a bio and received a modestly brief sample. Here it is. Douglas Florian was born in 1955 in New York City. He studied art at Queens College and the School of Visual Arts. He has written and illustrated more than fifty books including beast feast, winner of The Lee Bennett Hopkins Poetry Award, insectlopedia, a national bestseller, Dinothesaurus, and most recently Poetrees (Simon & Schuster/Beach Lane Books). By the way, if you’ve never signed my guest book, it’s easy to do and I always appreciate it when visitors sign and leave a little note. Here’s the link. http://www.davidlharrison.com/guestbook.htm . While you’re at the website, I hope you’ll look around. Thanks to Kathy Temean, it’s a nice site and I’m pleased with it.